AKIMBO – in Brentwood North Burnaby, BC! Make your next purchase of residential or investment property in North Burnaby at Akimbo! 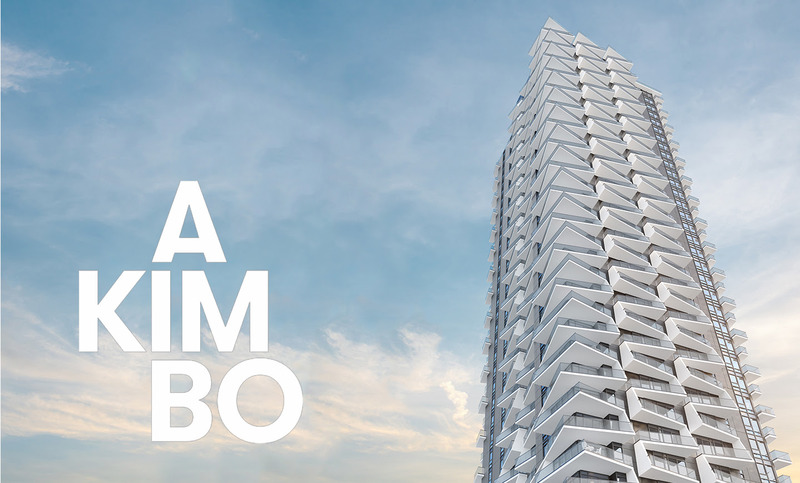 AKIMBO – BY IMANI DEVELOPMENT INC.
Mixed-use 40 storey concrete tower and podium with retail and office space at grade and 350 residential condos – in Brentwood North Burnaby, BC! VIP ACCESS AND EXPERT ADVICE AT ABSOLUTELY ZERO COST. Register with Nest Pre-sales now to secure your spot for the first ones to get access! Akimbo in Brentwood North Burnaby, BC – master planned mixed-use high-rise condos! Akimbo located on the corner of Dawson Street and Madison Avenue in North Burnaby. Want to see other pre-sale opportunities in the neighbourhood? Check out our Brentwood North Burnaby Pre-sale Map Search now! 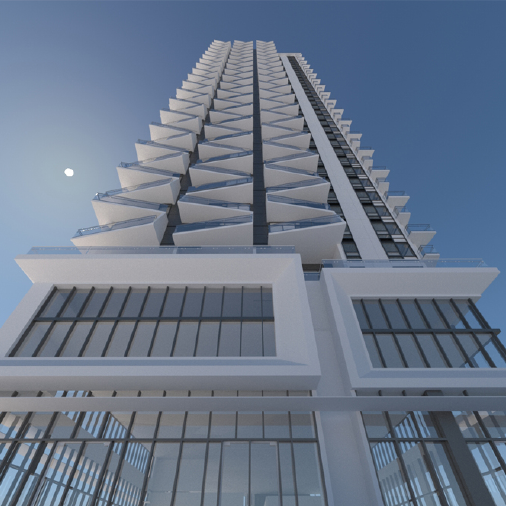 Davie and Nicola- Downtown Vancouver condos presale!